Fayetta J. Unruh is a Certified Registered Nurse Anesthetist (CRNA) for Associated Anesthesiologists, P.C. Faye is a native of Terra Haute Indiana. 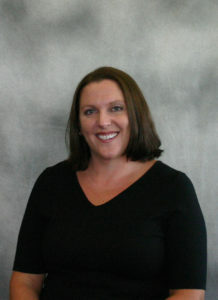 Faye completed her Nursing Degree at MidAmerica Nazrene University in 2001. Faye completed her anesthetist training at the Bryan School of Nurse Anesthesia in December 2005 and became a licensed CRNA in January 2006. Faye is married and has two sons. Faye has been with Associated Anesthesiologists, P.C. since January 2006.